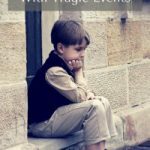 All of us have strengths that get us through difficult times, but we sometimes have trouble recognizing that they are there or remembering to draw on them. As therapists, we often spend time helping our clients to identify these strengths or build up their coping strategies. We want them to know that they can successfully get through a difficult time by using their inner talents and strengths, leaning on the support of others, and taking positive steps to cope with their emotions. 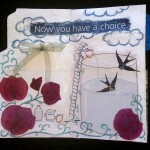 In addition to talking, art can be a great way to explore and build a client’s personal strength. 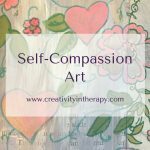 I wanted to share an art therapy directive that I recently learned that is a great way to help reinforce strengths and positive coping. After doing this exercise myself at a workshop, I have tried it with some individual clients and with adult groups, always getting a positive reaction and good engagement. Although I haven’t tried it with children yet, I think this could easily be used with most ages. 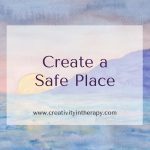 I have seen it be helpful for clients with a variety of struggles, including trauma, depression, serious mental illness, and substance abuse recovery. Use a large sheet of paper (like 11×17). Lay your hand on the paper, fingers spread, with part of your arm on the paper as well. Trace your arm and hand, leaving the tips of the fingers open (picture 1). This will become the base of your tree – your arm is the trunk of the tree and the fingers are the beginning of branches. 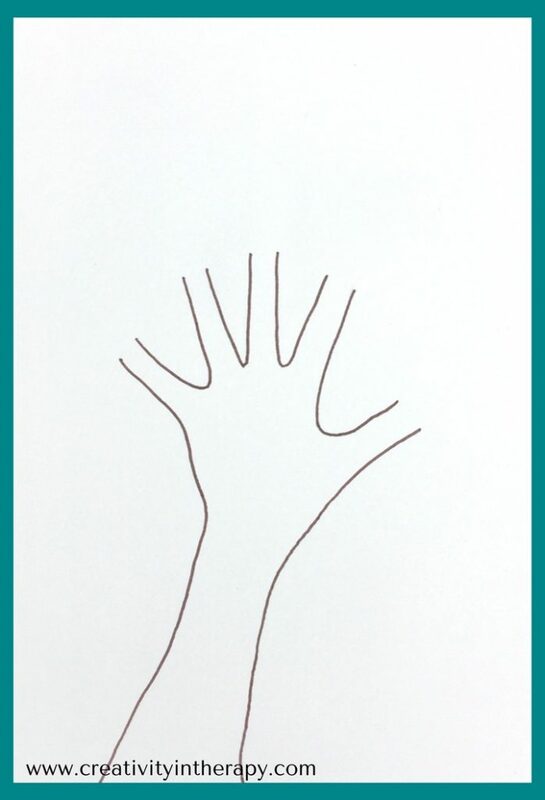 At the end of the open finger tips, extend the drawing to create more branches. 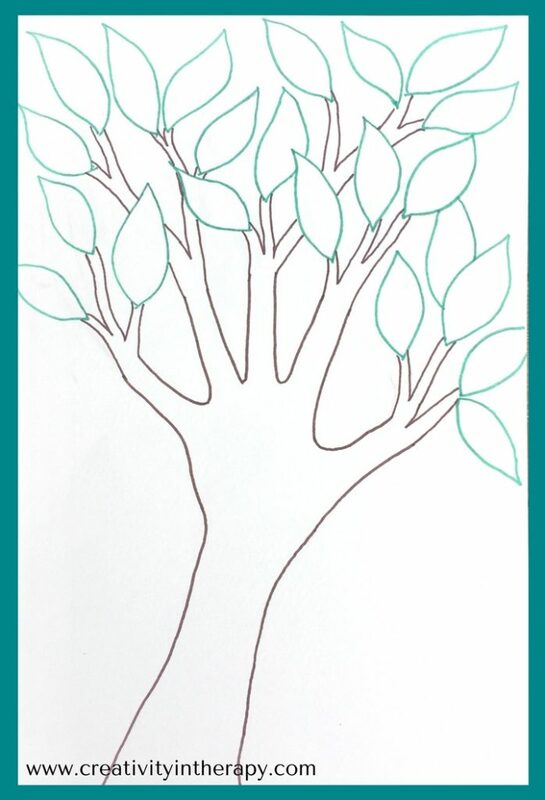 At the end of the branches, draw several large leaves, making them large enough that you can write in each one (picture 2). On each leaf write one thing that helps you get through a difficult time – this can include personal strengths, coping strategies, enjoyable activities, and supportive people. Color, paint, or decorate your tree as you wish (picture 3). 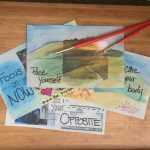 The clear steps of this activity and the drawing foundation provided by tracing the hand and arm really make this art activity feel accessible to almost everyone and help clients have an experience of feeling “successful” in making art. 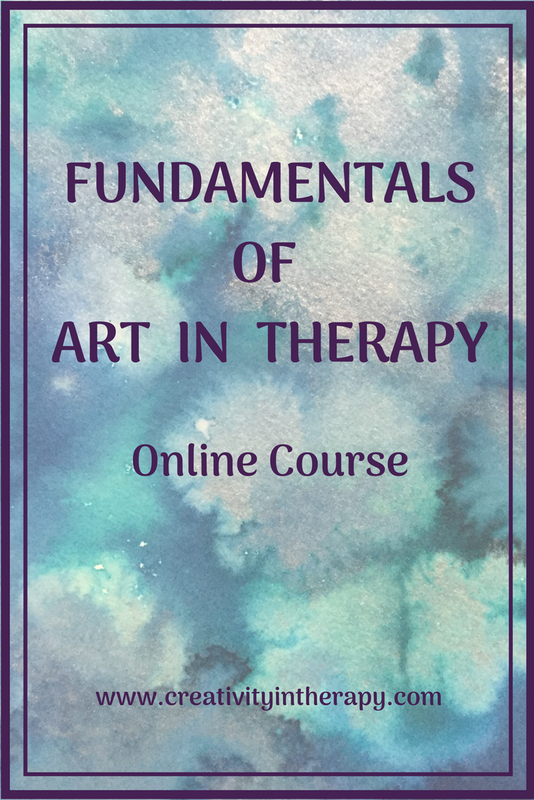 When art therapists are working with clients that are uncomfortable with making art – as is often the case for at least part of the participants in a setting like an inpatient or PHP group – this structured activity can help engage everyone. The steps of the art process and the structured task of “listing” strengths and coping tools help to activate the more cognitive aspects of the brain. In addition, the self-symbol of a strong, resilient tree that is created can be meaningful to clients who may have trouble connecting with their own strength. 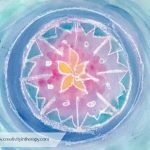 The cognitive-symbolic nature of this art exercise can be helpful for clients who may need something to activate the higher levels of brain functioning or who need practice with slowing down and looking at things step by step. 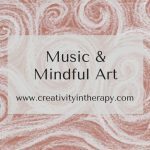 It also works well for clients who are naturally cognitively-oriented as an art therapy directive that they will be more comfortable with. Drawing several leaves on the tree first and then having to fill them all in can help clients to stretch their thinking. If you just ask someone to list their strengths or coping skills, they may initially respond with only a few things. However, the goal of filling in several leaves can encourage someone to spend more time thinking of possibilities. I have seen clients thoughtfully sit and think until they are able to come up with more ideas, ask other group members to give them feedback about their personal strengths, and share coping strategies with each other in order to fill in all the leaves. I have more than once heard someone say that they were surprised that they could come up with so many things for their leaves. If you try this activity in your work, I’d love to hear how it goes! Please comment below. Credit to Bess Green, LPC-AT/S, ATR-BC and Deann Acton, LMFT, ATR-BC for sharing this directive in their presentation on trauma and art therapy. They didn’t share a title, so I have taken the liberty of giving it one. This is a great resource. I have used something similsr with a family (including 7 & 4 year old children). 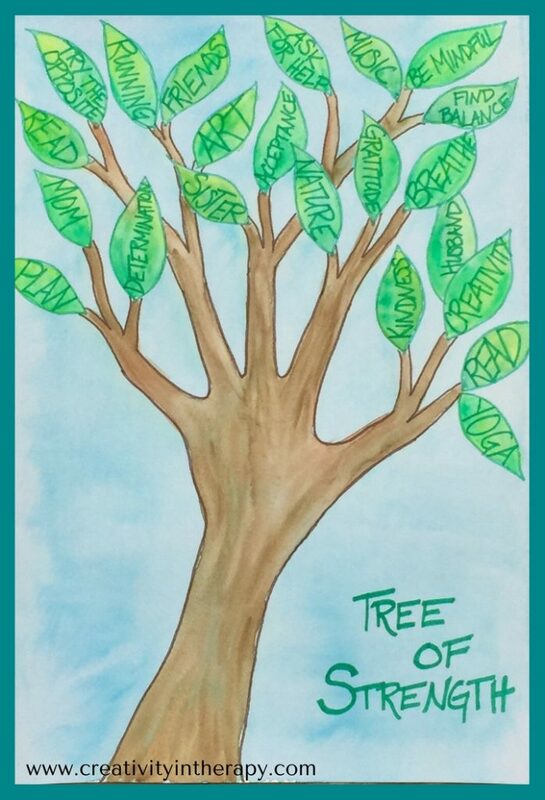 For further variations see Tree of Life Narrative Therapy, Dulwhich Centre South Australia. Hi Alison – thanks for reading! 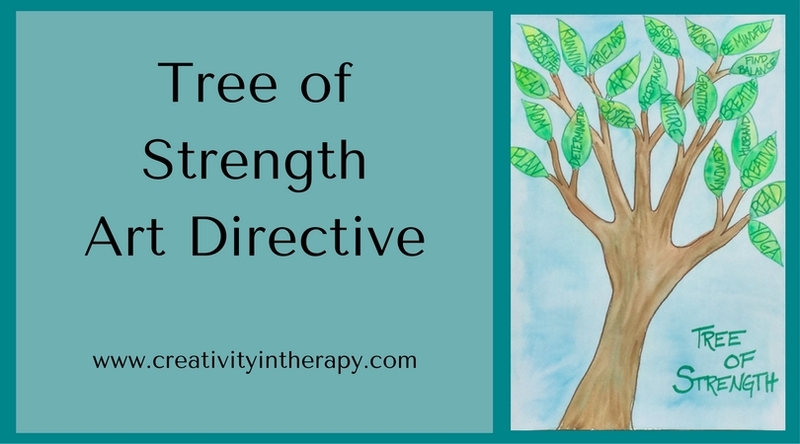 I have done the Tree of Life directive a few times with clients as well and have found it helpful. Absolutely love this idea-used it with a young man who experiences sibling bullying daily. I have used something similar with just a hand. I had client trace their hand then write 5 support people/coping sills, affirmations on the fingers and a mantra or 1-2 words in the palm. I also see this as a good activity to do towards the end of therapy, moving towards termination. Hi Danyale. Thanks for sharing your thoughts on the activity. The traced hand is a great way to focus on a few positive things as well. And I think you’re right that it would also be a good activity toward termination. 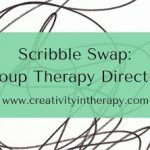 It would be a great way for clients to consolidate what they have learned during the course of therapy.